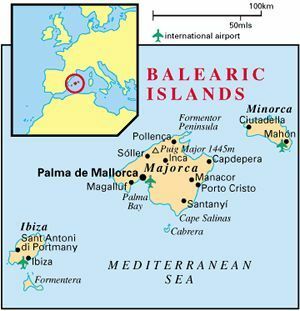 Home / Travelling to Pollensa (Puerto Pollensa) – How to Get There? The best way to travel to Pollensa (Puerto Pollensa) is travelling by air. The Son Sant Joan Airport of Majorca is located about eight kilometres from the capital Palma. And Pollensa is located about 58 km. from the capital city Palma de Mallorca. Holidaymakers may find variety of direct and connecting flights, scheduled and charter, link Palma with all main European destinations. There are also many flights to Majorca from UK and Germany all year round. The easiest way to transfer and go to Pollensa is by taxi. Palma airport transfers offers such service.